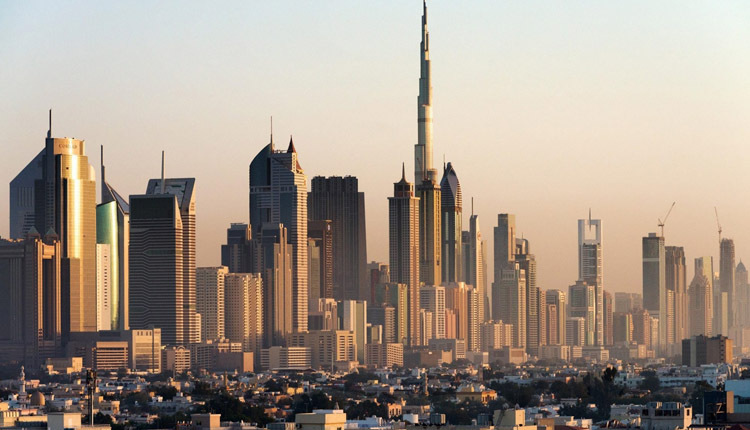 Egypt’s property developer El Attal Holding plans to implement a new residential project in Dubai, with investments of $600 million, its chairman Ahmed El Attal said on Monday. “The firm will announce soon more details about the project,” El Attal said on the sidelines of his participation in the International Real Estate Development Conference taking place in Cairo for one day. Moreover, El Attal Co.’s investments reached $12 billion in three residential projects in three Egyptian cities; New Capital, New Alamein, and Ain Sokhna, he told Amwal Al Ghad.